EPAM Systems Inc. is a renowned American IT consulting and software engineering service provider on an international level. 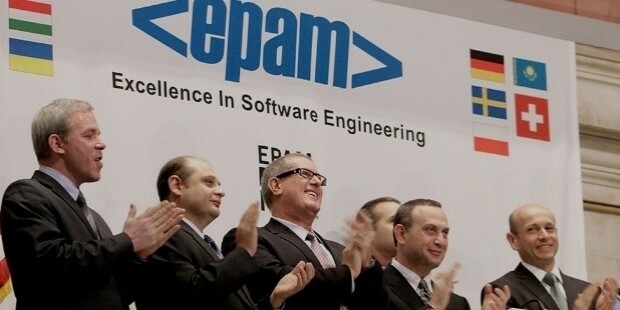 EPAM was initially founded by Arkady Dobkin in Princeton, New Jersey and Leo Lozner, in Minsk, Belarus (in 1993). 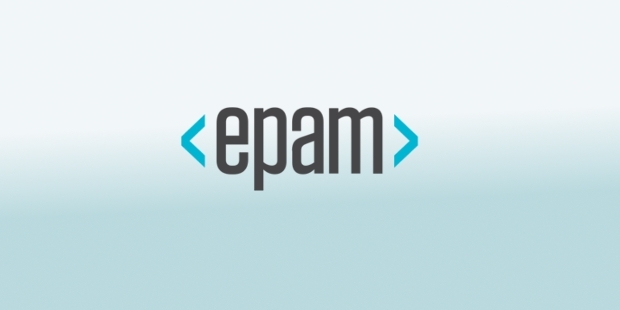 EPAM was originally founded in 1993 while it was incorporated in December of 2002 as EPAM Systems. EPAM Systems Inc is based out of Newton, Pennsylvania. EPAM Systems Inc is active in Software Development and High-Tech Innovations, Financial Services, Travel and Hospitality, Retail & Distribution, Life Science & Healthcare, Media & Entertainment as well as other emerging verticals. 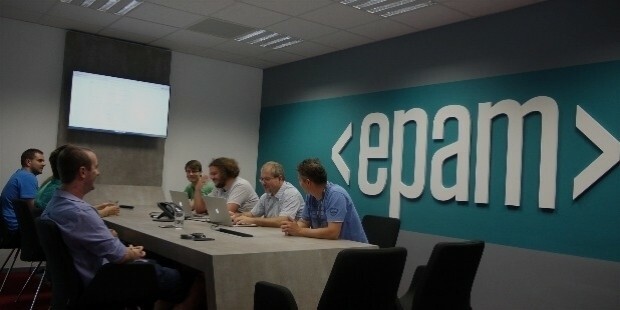 In May of 2012, EPAM Systems bought Canadian-based IT consulting and software development company, Thoughtcorp. In December of the same year, the company also acquired US-based Empathy Lab, a digital strategy and omni - channel provider. In March of 2014, EPAM Systems acquired the US-based healthcare technology consultancy, Netsoft USA. In April, EPAM Systems also went on to acquire Hong Kong-based Jointech, a tech services company. In June, the company also bought GGA Software Services, a US-based scientific informatics service provider. EPAM Systems ended the year with the acquisition of UK-based Great Fridays, a product and service design company. 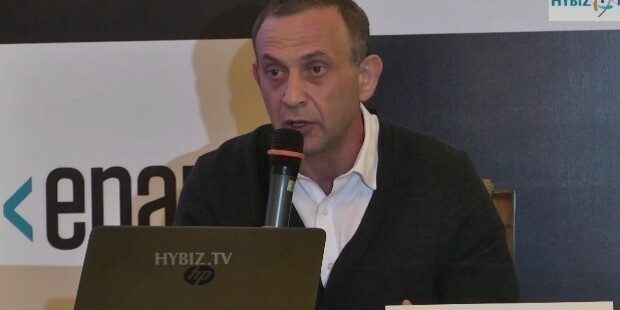 In July of 2015, EPAM Systems also bought US-based NavigationArts, a digital strategy consultancy as well as the American software product developer and automation tester company, Alliance Global Services, in November of the same year. In June of 2016, EPAM Systems also bought Dextrys, the US-based software engineering and app development company. 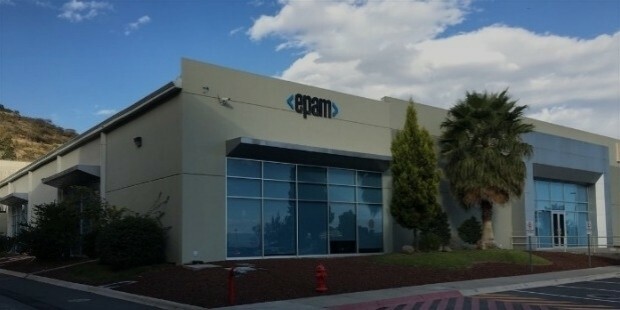 EPAM Systems currently maintains branch offices and various software development centers in locations all across North America, Asia, Europe and Australia. In January of 2012, the company announced its IPO launch at the NYSE under the ticker ‘EPAM’. This also made it the first outsourcing company from Eastern Europe to launch an IPO. Currently, EPAM Systems Inc has more than 18,000 IT professionals as employees all over the globe. EPAM Systems Inc has been significant in promoting social responsibility and sustainable development through local and global initiative in collaboration with the UN. Apart from this EPAM Systems is also a pioneer in various educational and awareness endeavors aimed at improving IT literacy among the destitute. In this effort, the company has started the BCtA (Business Call to Action) with the UNDP (United Nations Development Programme). 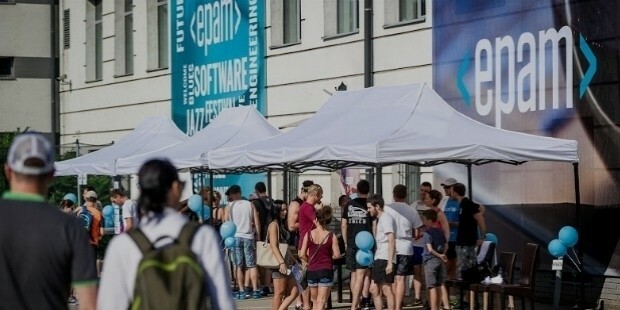 Under this, the company is committed to ensure the entrance of around 5,000 dedicated IT professionals into the field by 2020 from the students within several Central European countries. The company’s University Program is set to be instrumental in preparing so many students to become IT professionals. Since its launch in 2004, the University Program has helped meet the rising industry demand for skilled IT professionals by providing specialized training to students from Eastern and Central Europe. In its efforts to diversify the IT talent pool, EPAM Systems Inc has also introduced e-Kids, a 10-week coding program that is aimed at teaching the Scratch programming language. 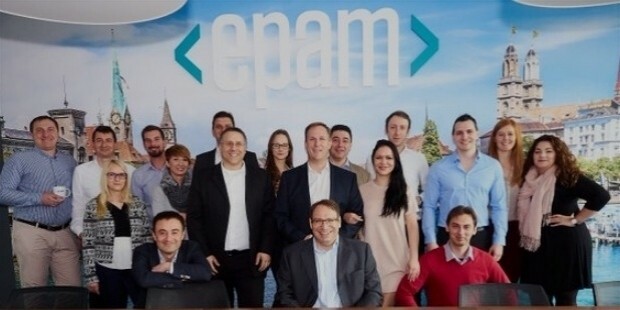 EPAM Systems Inc, with its vast expansion to cover more of the Asian and American markets in outsourcing and software development is set to grow at a steady pace in the future.